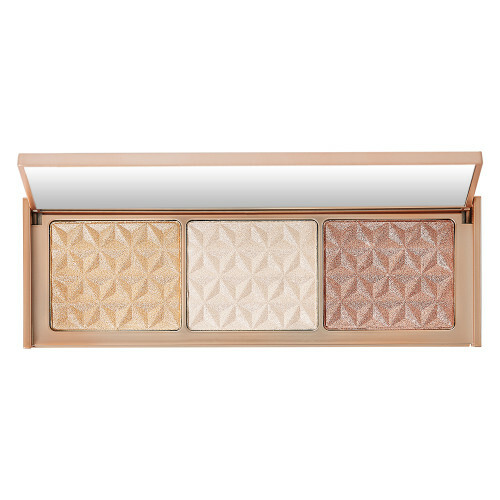 For the glow getters, Cover FX Rose Gold Bar Highlighting Palette is a no brainer. The silky shades can be worn individually or layered together to deliver the multidimensional glow of dreams. 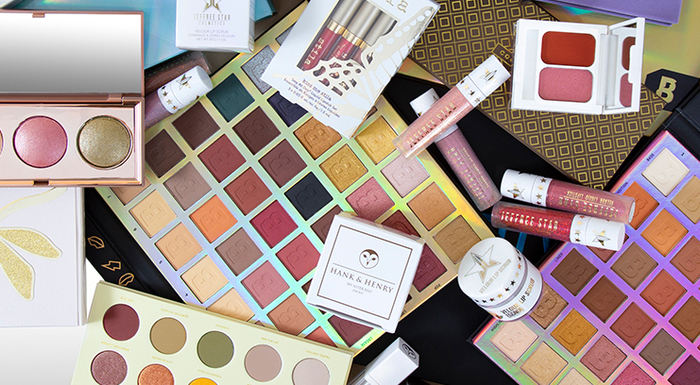 For the skincare buffs, Sand & Sky Porefining Gift Set is a complexion miracle-worker. Featuring their top selling Australian Pink Clay Face Mask, a handy cleansing matt, a skincare brush and a stylish pink bag, this detoxifying and brightening set leaves the skin smoother, clearer and more radiant. 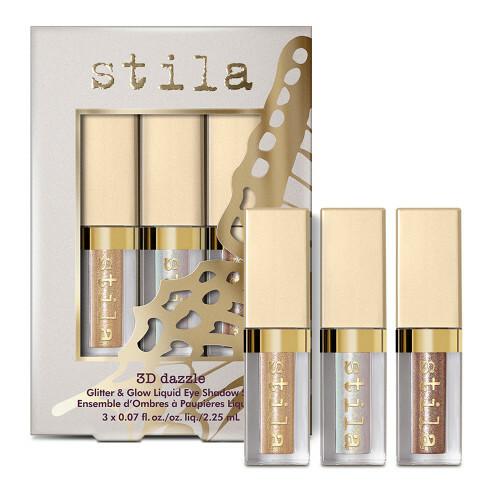 For the ones who love to go out out, Stila 3D Dazzle Glitter & Glow Liquid Eye Shadow Set won’t disappoint. These sparkling liquid eyeshadows sweep over the lids to effortlessly enhance your look. 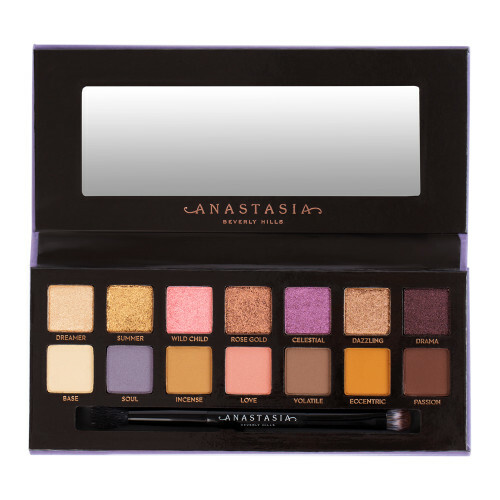 For the eyeshadow addicts, Anastasia Beverly Hills Norvina Eyeshadow Palette is a luxurious essential. Housed in a premium purple suede compact, the fourteen intensely-pigmented shades can be used to craft limitless on-trend looks. 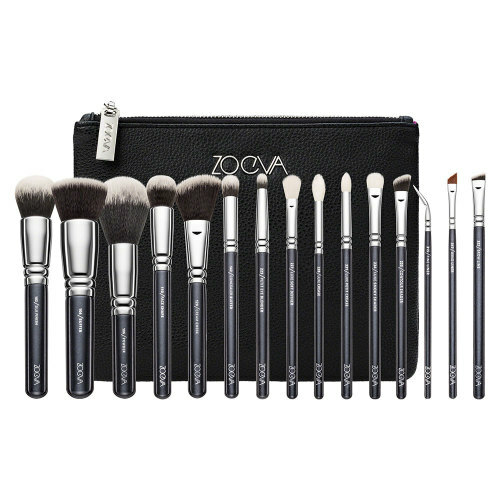 For the pros, ZOEVA Complete Brush Set is the ultimate brush collection. 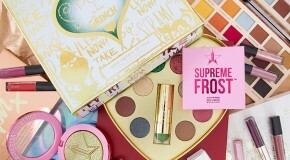 Containing everything you need to create flawless finishes, this comprehensive set has been crafted to withstand daily use and maintain professional results for years to come. 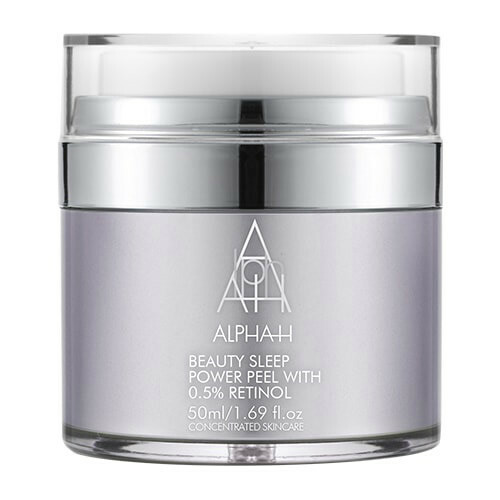 For those with mature or acne prone complexions, Alpha H Beauty Sleep Power Peel is a total game changer. 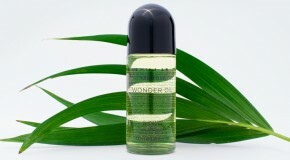 Resurfacing and rejuvenating the skin overnight, this essential all-rounder brightens, tones and regenerates.